Historically, commercial real estate (CRE) has shown itself to be a risky business with long periods of profitable growth interspersed with short periods of intense crisis. The history of charge-offs at a U.S, money center banks, long a lender in CRE, shows that this is so. 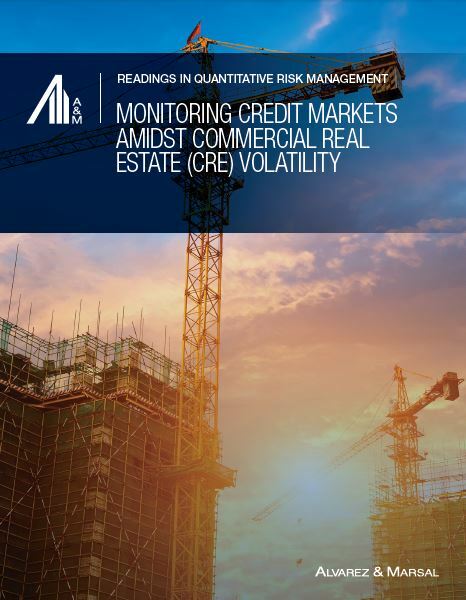 This issue of A&M’s Readings in Quantitative Risk Management examines why lenders should assess the strength and scope of their monitoring of credit markets, especially commercial real estate (CRE) markets, since historically CRE has shown itself to be a risky business with long periods of profitable growth interspersed with short periods of intense crisis.